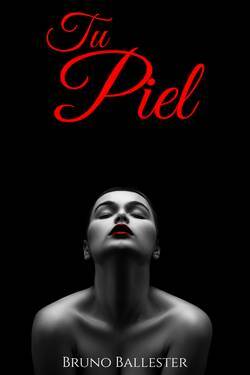 Karen Guerrero Sanchez liked the chapter 'Tu piel ' from 'Tu piel '. Cecilia Visconti wrote a comment on 'Tu piel ' in the chapter 'Tu piel '. Katya Cruz liked the chapter 'Tu piel ' from 'Tu piel '. 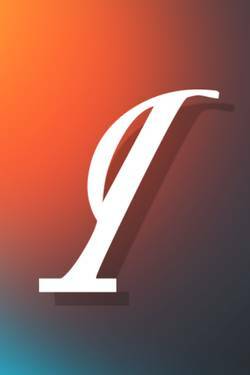 Yennyfer Abr�u wrote a comment on 'Tu piel ' in the chapter 'Tu piel '. Kelly Zenteno liked the chapter 'Tu piel ' from 'Tu piel '. Caro Morales Blanco wrote a comment on 'Tu piel ' in the chapter 'Tu piel '. Caro Morales Blanco liked the chapter 'Tu piel ' from 'Tu piel '. Joselimar Ramirez liked the chapter 'Tu piel ' from 'Tu piel '. Zashy Tacajara liked the chapter 'Tu piel ' from 'Tu piel '. Aïcha Mª Pato Romero liked the chapter 'Tu piel ' from 'Tu piel '. Brianna Garcia liked the chapter 'Tu piel ' from 'Tu piel '. Luisa Gonzalez wrote a comment on 'Tu piel ' in the chapter 'Tu piel '. Luisa Gonzalez liked the chapter 'Tu piel ' from 'Tu piel '. Jessica Ramirez Pe�a liked the chapter 'Tu piel ' from 'Tu piel '. Beverlys Dominguez liked the chapter 'Tu piel ' from 'Tu piel '. Isabel Mejia liked the chapter 'Tu piel ' from 'Tu piel '. Lourdes Rodea liked the chapter 'Tu piel ' from 'Tu piel '.